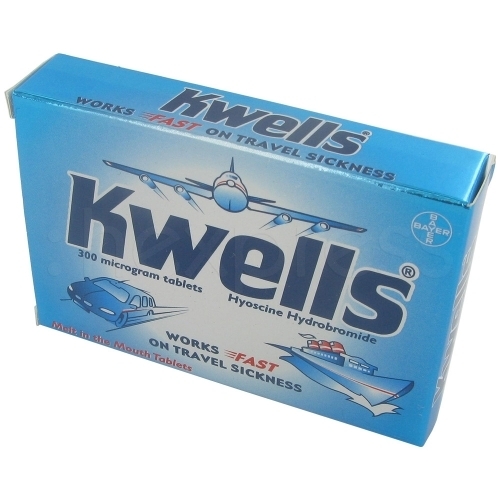 Kwells tablets can prevent and control motion sickness. Motion sickness takes place when the motion from a vehicle that is uncontrollable upsets the vestibular apparatus in the middle ear. 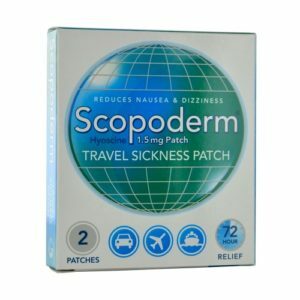 For some people the thought of traveling can be an overwhelming, especially when they suffer from motion sickness or as it’s often refer to – travel sickness. The symptoms not only include nausea and vomiting but also dizziness, vertigo and a spinning feeling. Kwells tablets can provide the relief you need so you can enjoy your holiday. Kwells tablets contain the ingredient hyoscine hydrobromide. Motion sickness can occur when the visual communication from your eyes tells the brain your surroundings that you see are stationary. The middle ear balancing structure informs the brain that you are moving. The mixed messages can cause nausea and vomiting and the onset of other symptoms. The active ingredient can reduce the effect of movement in the inner ear and the nerves that cause the nausea feeling. Kwells can be taken 30 minutes before going on a short journey to prevent motion sickness. You can also treat motion sickness once it has started. By taking Kwells it will alleviate nausea and the vomiting that is associated with motion sickness. 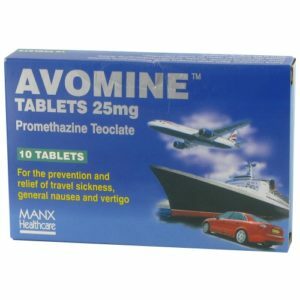 The tablets dissolve in your mouth and are absorbed into the bloodstream quite rapidly. You may need to take a tablet every 6 hours however do not exceed 3 in one day. Prescription medications can have minor side effects associated with taking them. If you have any side effects from taking Kwells that you are concerned with, speak to your doctor about the medication. They may be able to prescribe another medication for you or change the current dose. The prescription medication Kwells is used to treat motion sickness symptoms such as nausea and vomiting. Kwells is available from Loxdoc. To purchase Kwells all you need to do is click ‘Buy Now’ on the medication page. You will be asked to complete a free online consultation to purchase this medication. Once you have been approved for the medication Kwells will be sent to you within 2 working days from the chemist. I had scabies for several months without knowing what it was. Finnaly fed up I went to the doctor for insense itching. He gave me this. One application-It’s gone! I’m not sure if my stomach is the same as everyone else’s but based on my experience, try Kwells for travel sickness prevention. Both effective and cheap, with no other side effects. It should be widely available. Orange flavoured tablets easily swallowed without water. Not for kids under the age of two years.